Thinking of buying a home In Marlboro? It's a great place to live! I know, I've been a resident for over 20 years. I love living in Marlboro, it's my home. Marlboro is a town comprised of 5,884 homes and 18,549 residents. Its location borders Manalapan, Freehold, Colts Neck, Holmdel, Old Bridge and Aberdeen. Investing in Marlboro Real Estate has long been a great investment decision for its residents. Marlboro has continued to grow and flourish over the past 20 years. Marlboro's reputation for the excellent school system, low crime rate, homeowner resale values, and easy commute to NYC by train or bus are just some of the factors that have contributed to the growth of this wonderful town. In addition, there are also great restaurants, shopping, and beautiful parks in the area. A short drive to the Jersey Shore, a day trip to Atlantic City and Philadelphia. A one and a half hour drive to go skiing in North Jersey. Marlboro is conveniently located with easy access to all major roadways. I've provided some useful links for you to get additional information about Marlboro homes and Marlboro living. You can get community information for Marlboro. You can also get Free MLS Access for Marlboro Homes. Receive a Free Market Snapshot for Marlboro Homes as well. If you have any questions about Marlboro Homes, please contact me. 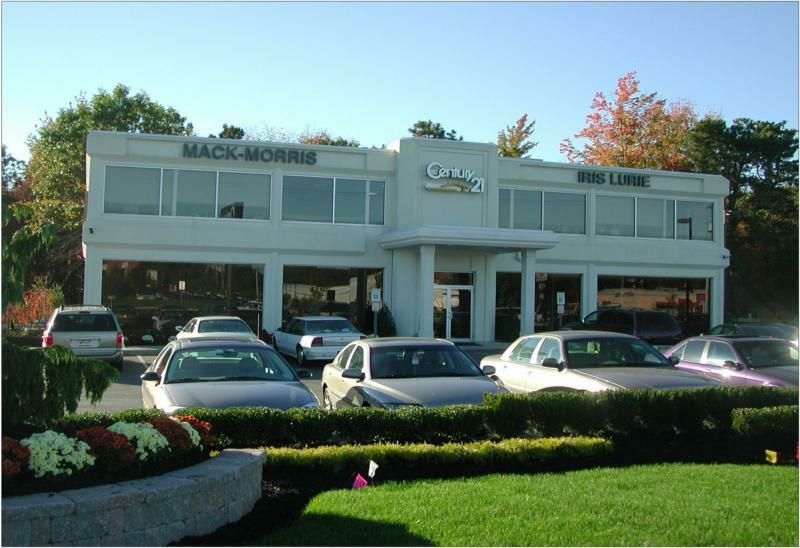 Century 21 Mack Morris Iris Lurie, New Jersey's #1 Real Estate office.